Ingat saya · Lupa kata sandi? Silent Diesel Generator 3 phase. The main power of 24 kW. Optionally with automatic control system, or on request only with electric start system. Fuel consumption in the standby mode (Stand by) - 8.93 l / h. Fuel tank capacity - 100 liters Products of this range are characterized by high profitability for the user and the possibility of reliable and fast deliveries. 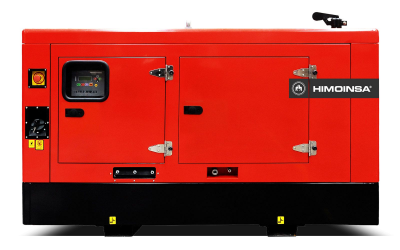 Gamma industrial diesel generator was designed for maximum performance and easy access during maintenance operations. Among others, they can be used in housing, tourism, industry, agriculture and civil defense.